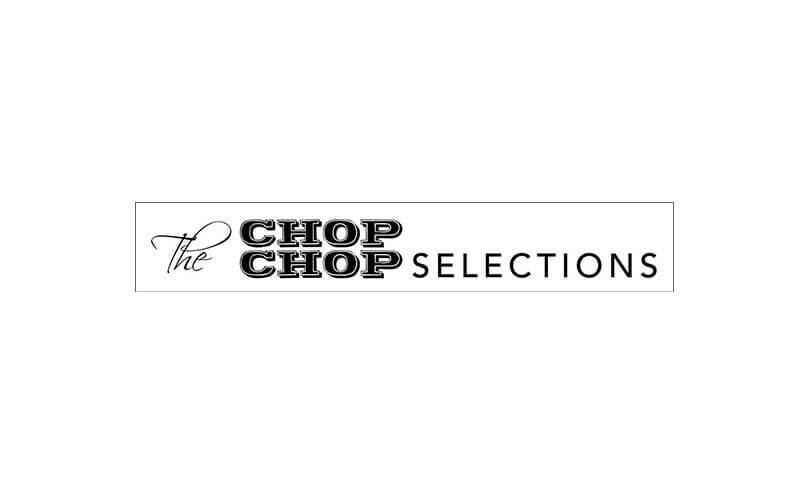 Parked at The Bedok Marketplace on Bedok Road which is just a ten-minute walk away from Tanah Merah MRT, The Chop Chop Selections is a food stall specialising in meat and seafood. Introducing a hassle-free Western food concept, customers can personalise their order by choosing how rare or cooked they want their cut of steak to be. Dig into their meals that are cooked to perfection such as chicken cutlet, pan-seared dory fish, and beef stew with garlic bread. 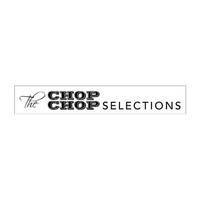 Diners can also try the premium ribeye steak and lamb rack which are both part of the Chop Chop Specials. Salads, pastas, burgers, sausages, and tacos are available at the outlet as well.